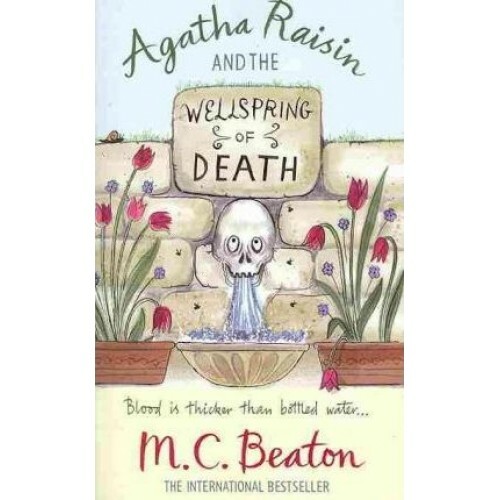 Agatha Raisin's neighbouring village of Ancombe is usually the epitome of quiet rural charm, but the arrival of a new mineral-water company - which intends to tap into the village spring - sends tempers flaring and divides the parish council into two stubborn camps. When Agatha, who just happens to be handling the PR for the water company, finds the council chairman murdered at the basin of the spring, tongues start wagging. Could one of the council members have polished off the chairman before he could cast the deciding vote? Poor Agatha, still nursing a bruised heart from one of her unsuccessful romantic encounters, must get cracking, investigate the councillors and solve the crime. 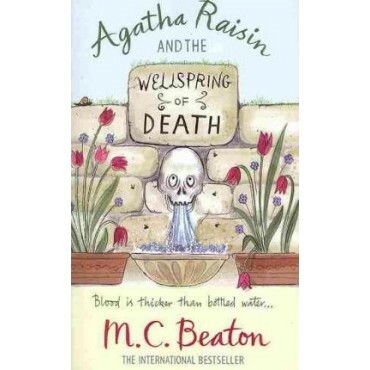 Praise for the Agatha Raisin series: 'M. C. Beaton's imperfect heroine is an absolute gem.' Publishers Weekly 'The detective novels of M. C. Beaton, a master of outrageous black comedy, have reached cult status.' The Times 'Being a cranky, middle-aged female myself, I found Agatha charming!' Amazon customer review 'Agatha Raisin is sharp, witty, hugely intelligent, unfailingly entertaining, delightfully intolerant and oh so magnificently non PC. M C Beaton has created a new national treasure...the stories zing along and are irresistible, unputdownable, a joy.